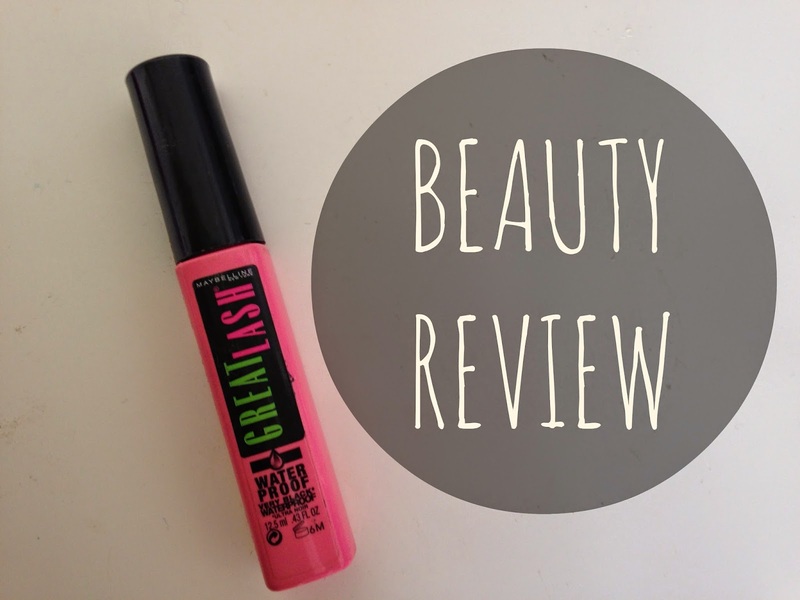 Maybelline's Great Lash Mascara || Review | RAWR BOWS. Hello everybody! A while ago I bought the Waterproof Great Lash mascara by Maybelline. I had heard many good reviews about this and I had rather high expectations. However, it turned out to be the worst mascara I have ever used. This mascara does absolutely nothing to my lashes, they look exactly the same after I've applied a thousand coats. my lashes don't look any longer or thicker or blacker. At first, I thought I had gotten a faulty sample or that it had dried out but when I try it on my hand it stains it black so it's just the formula that doesn't work on me. I love Maybelline's mascaras, they are usually great and I would say that most of the mascaras I use/have used are by Maybelline. Unfortunately, this one is just awful. The formula might work for you as I know people who swear by this product. Have you ever tried it? Did it work? I first used this mascara YEARS and YEARS ago, not sure if it was waterproof then or not? I seriously used it everyday for around 3 years! I still use it to this day, but as I find it only lengthens my lashes, I apply rimmel london's retro glam, scandal eyes mascara on top for added thickness and colour.